Not exactly Hard Rock as the name might suggest but as mentioned before sounds like SERIOUS fun! caroli wrote: Not exactly Hard Rock as the name might suggest but as mentioned before sounds like SERIOUS fun! Too Funny! Yes -I don't know half of the bands, but the ones I do know wouldn't be considered "Hard" Rock. But I'll bet it'd be a great show! god! i want to be there and i can give a thousand reasons for that!! I'm so excited! Just booked tickets. Not sure if I'll be able to run to the front to meet everyone who can go as I'll have my husband and two kids in tow (15 and 12 so they should be ok) but I'll try! I was soooo going If I weren't to go to Barcelona chasing Vamps! 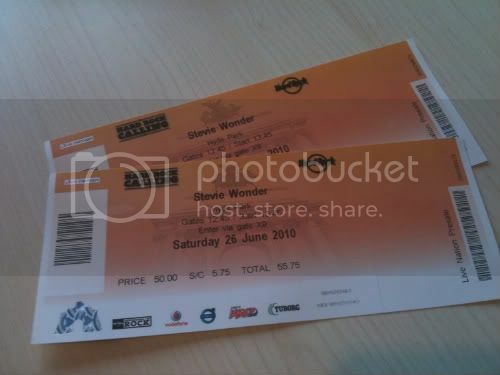 You are going or you will do? 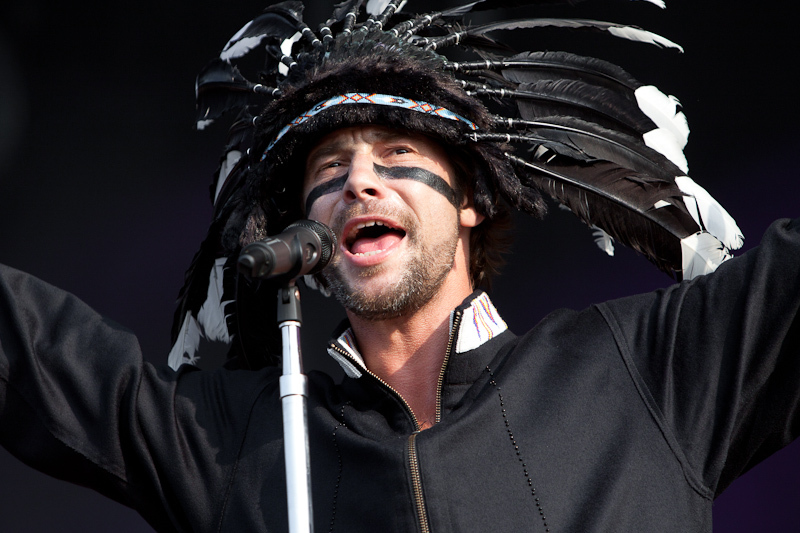 The British must really have a Jamiroquai drought most of the time, they are the first in world tours but then they go years and years without having a Jamiro gig. And in recent years they have only played overseas. I've never seen Jamiroquai live. If they don't come close to my home, I probably never will see them! I won't travel to Europe just to see them, too many obligations here. Long time I haven't posted here, but I'll be in London for this (I hope) marvellous gig! Can't help but feel a little disappointed that we'll only get to hear them play for 1 hour. Having said that, I'm sure it will be one hell of a hour!! At the start of the set Jay said that he didn't yet have a picture for the new album cover and wanted everyone in the crowd to be in it. He then turned round with his back to the crowd - posed for a cameraman and had the whole of Hyde Park behind him in the background screaming and cheering! The weather was simply beautiful all day - hot and sunny - and the huge crowd were loving it. I was there armed with my camera so expect to see some photos at Jamiroquai.com in the coming days - but here's a little shot as a taster!